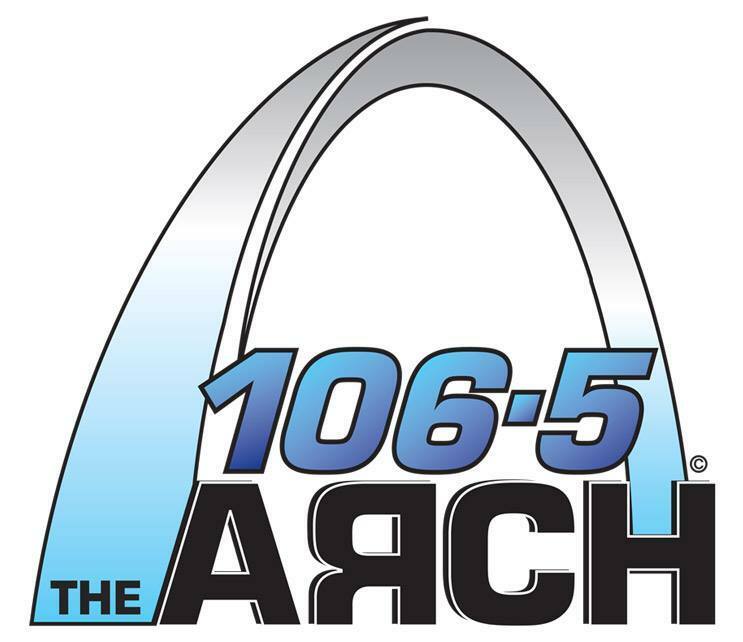 106.5 The Arch, is All About the Variety! At The Arch, we cater to St. Louis with a huge music library including: The Eagles, Prince, Bon Jovi, Maroon 5, Aerosmith, Fleetwood Mac, U2, Lynyrd Skynyrd, Michael Jackson and the list goes on and on. What will you hear next? You never know on The Arch.